Los Amigos Landscape is proud to offer construction and landscaping services in 7 counties located in Northern California. 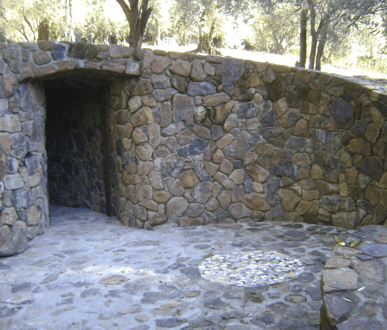 If you’re interested in any type of stone work, interlocking pavers installation, landscaping, concrete, and veneer, you’re in the right place! Disclaimer: At the moment we’re currently focused on Napa County and Sonoma County, please make sure to contact us first to see if we’re available in your area at the moment.